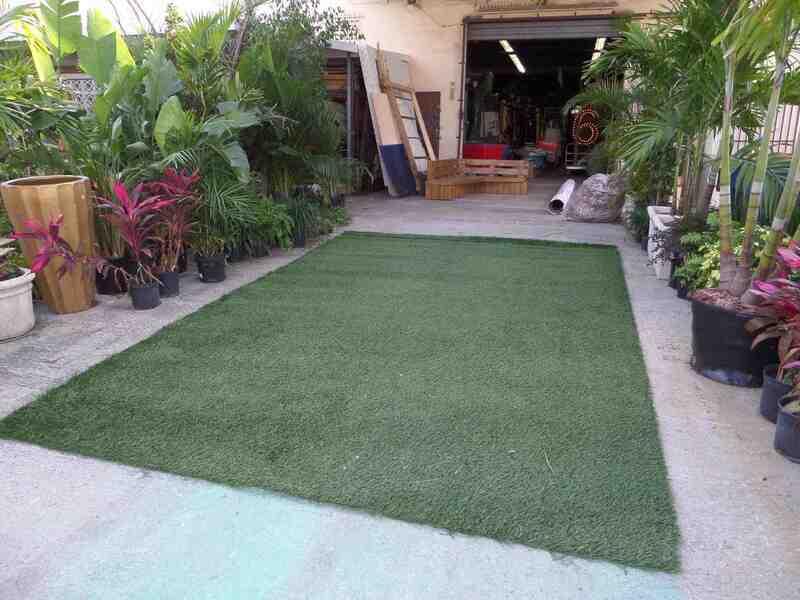 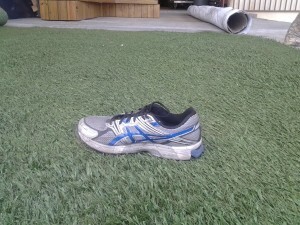 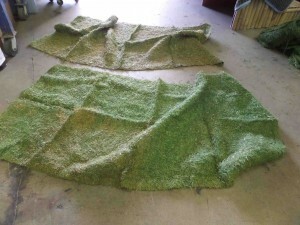 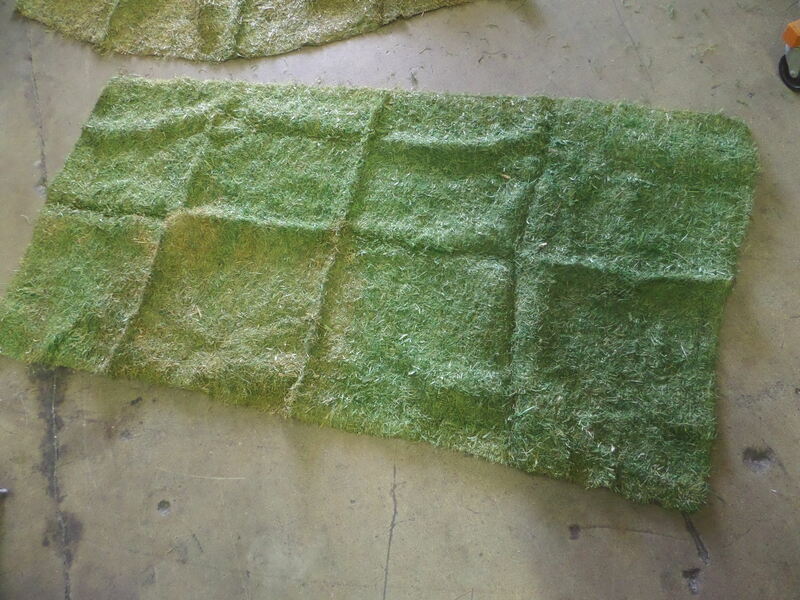 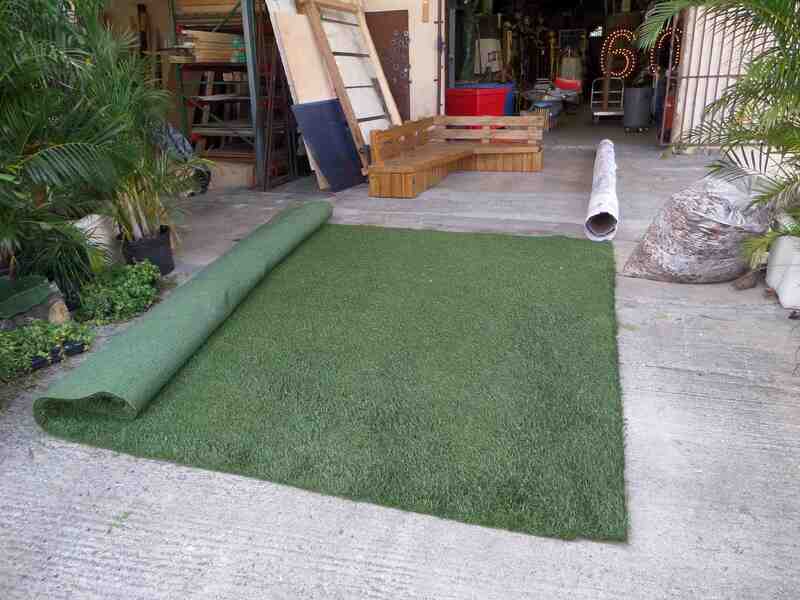 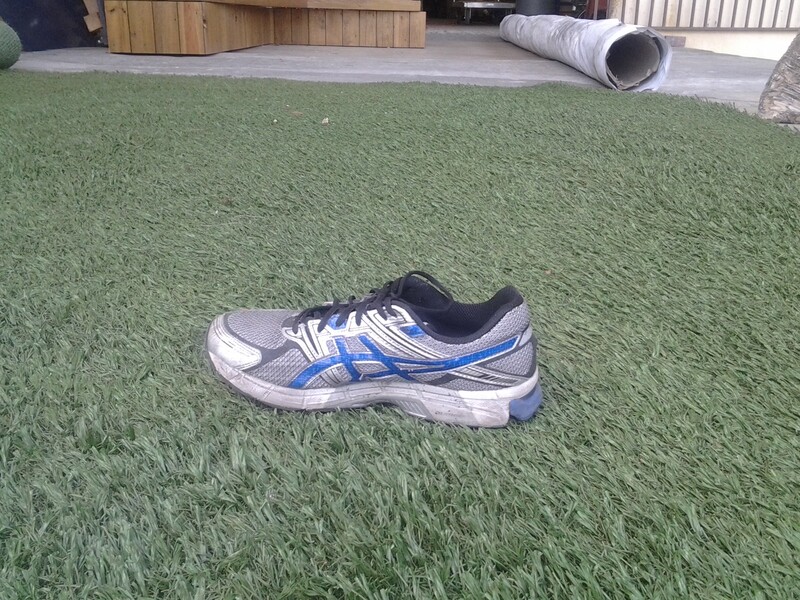 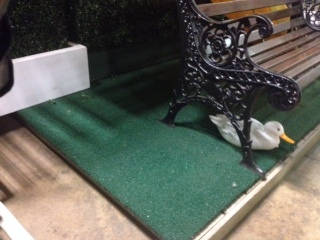 Description: Dark Green astroturf panels. We have two available with holes cut for flags. 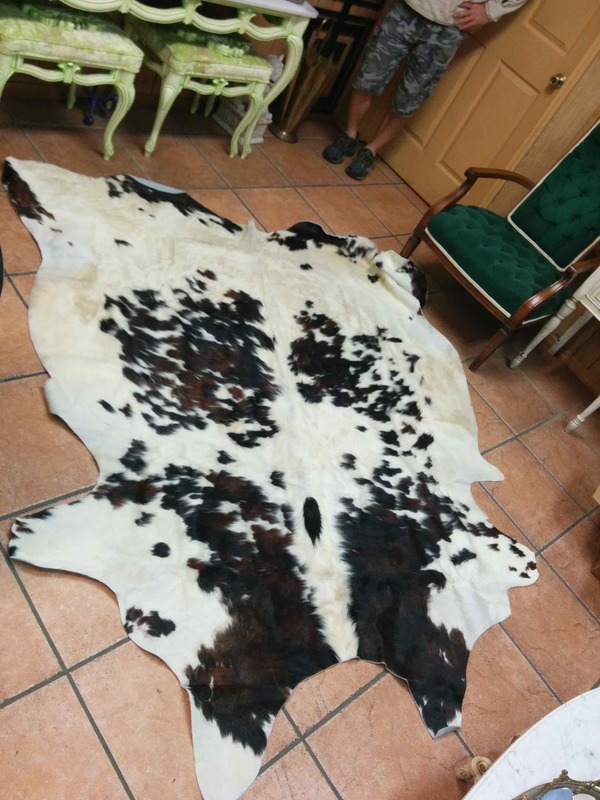 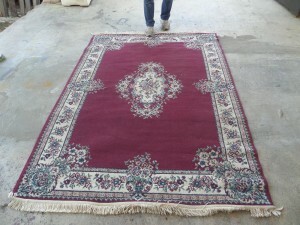 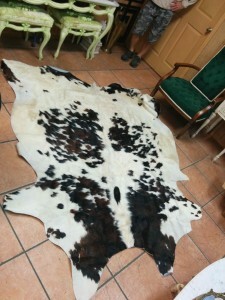 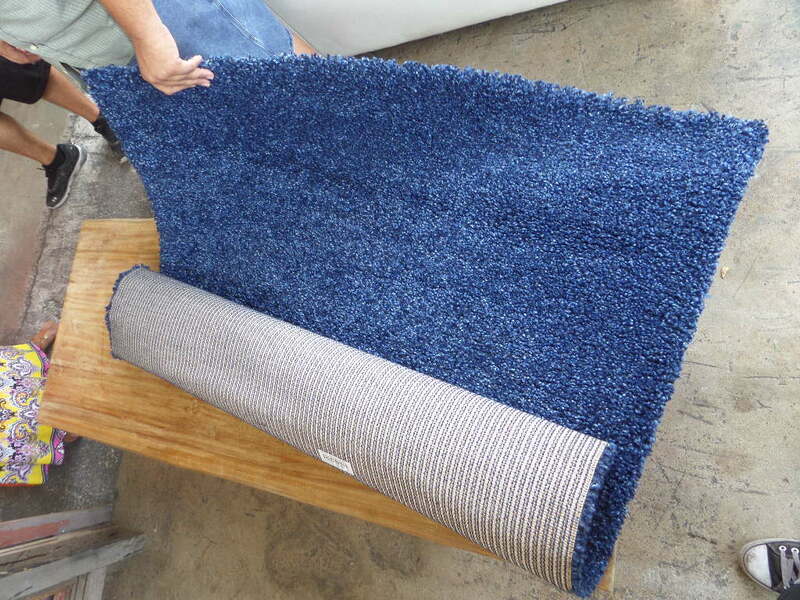 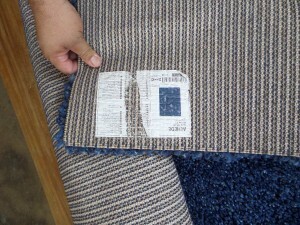 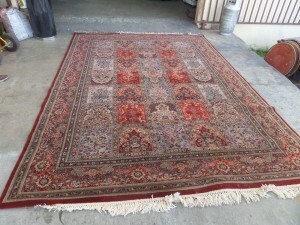 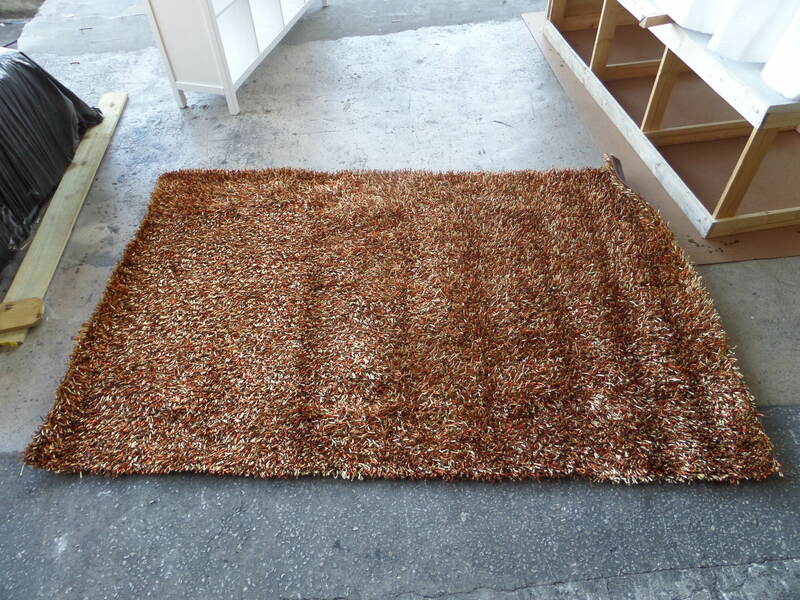 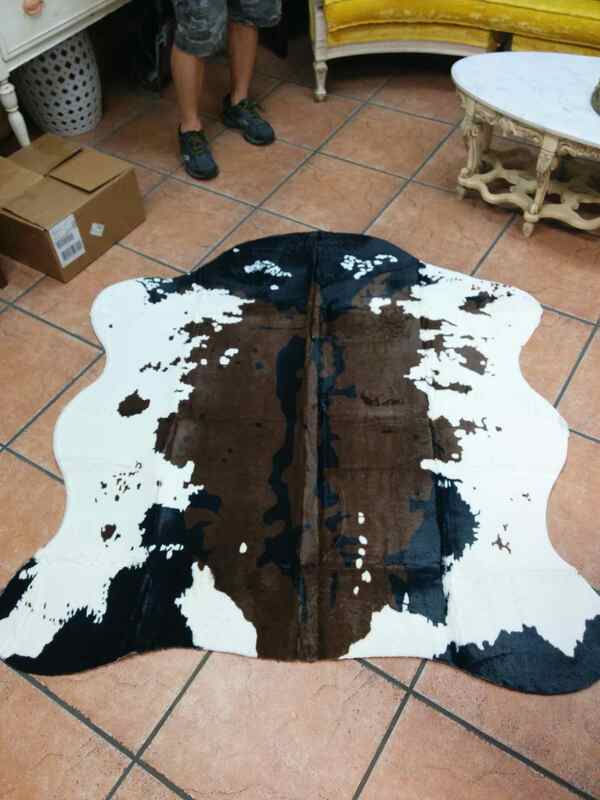 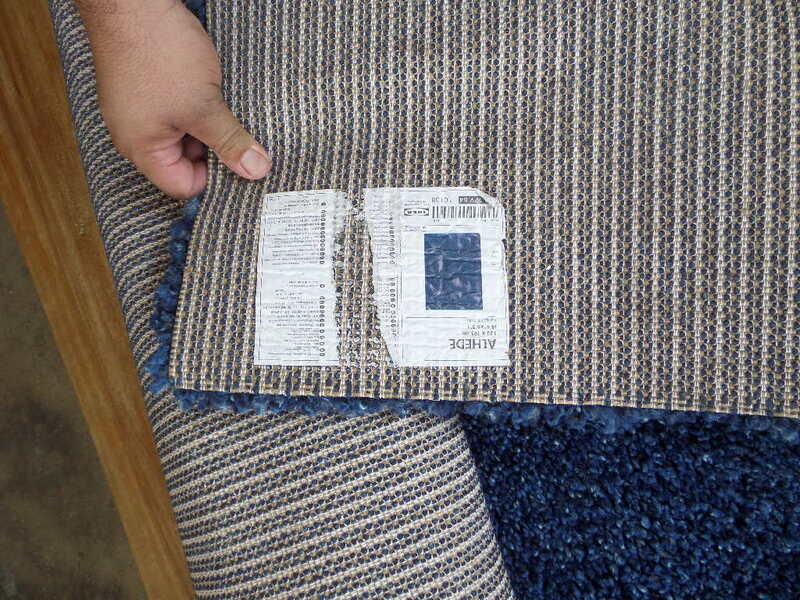 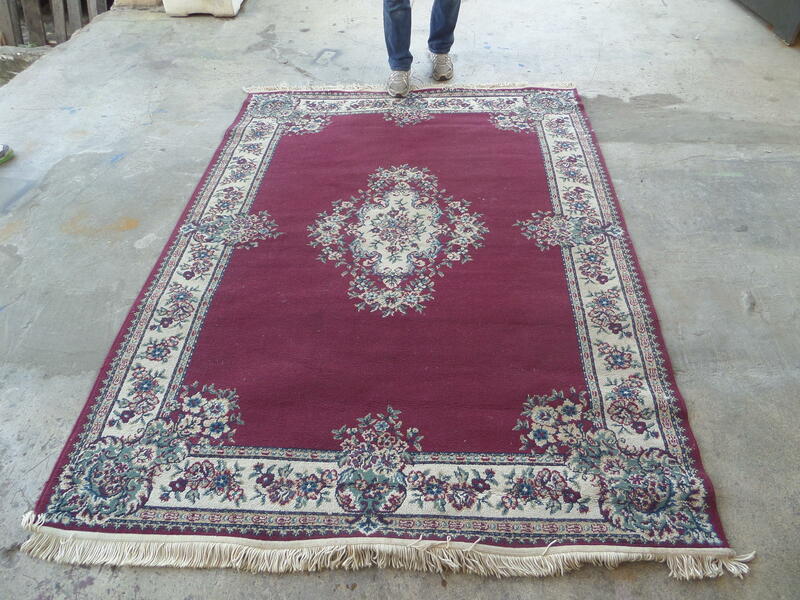 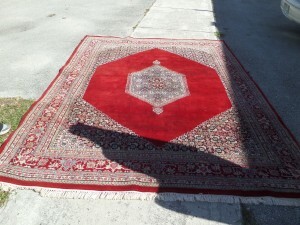 Description: RETRO brown / burnt orange shag carpet.